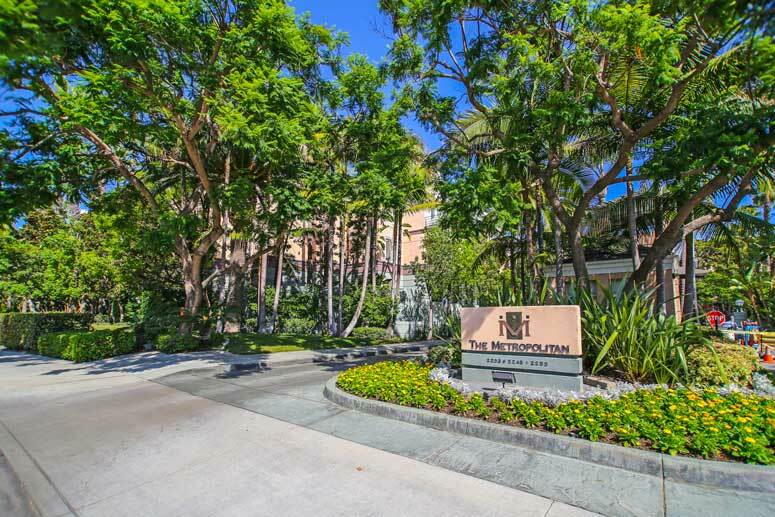 The Metropolitan is a four story single level affordable condominium building located in the business district and within walking distance to the John Wayne Airport and the famous South Coast Plaza shopping center. Units in this complex will offer five different floor plans with one to two bedroom condos ranging from 934 to 1,326 square feet. Real Estate prices will normally range from the mid $400,000 to $500,000 for the one bedroom units and $500,000 to 700,000 for the larger two bedroom units. The Metropolitan homeowners association dues are approximately $400.00 per month consisting of 98 condos in all three buildings. 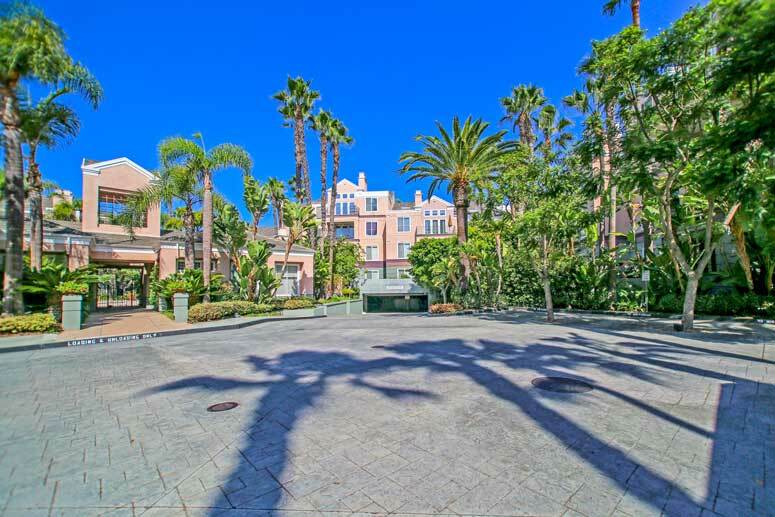 The condos were built in 1995 by the renowned builder Douglas Plaza, Ltd and offer a nice community pool, spa, club house, gym and a 24 hour guard gate. Parking is located underground with one to two parking spaces for one and two bedroom units respectively. These are great investment properties due to the high demand and prime location. These are also popular for those looking for short term furnished rentals. The schools are situated in the Santa Ana Unified School District with Monroe Elementary School, Mcfaden Middle School and Century High School.